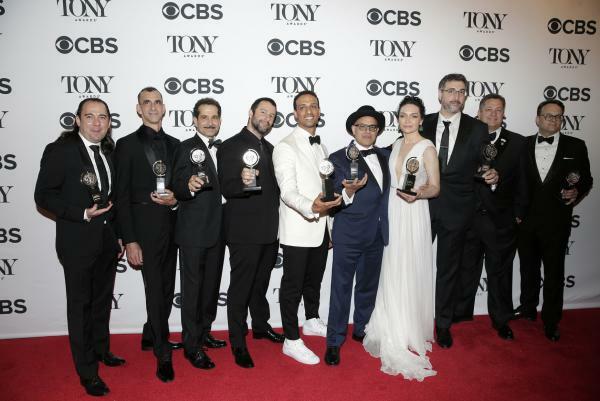 Oct. 19 (UPI) — The 73rd annual Tony Awards ceremony honoring excellence in Broadway theater is scheduled to take place at New York City’s Radio City Music Hall on June 9. The ceremony will air live on CBS. Nominations for the prizes are to be revealed on April 30. A host for the gala has not yet been named. Singer-songwriters Josh Groban and Sara Bareilles presided over the 2018 event when The Band’s Visit was named Best Musical and Harry Potter and the Cursed Child won for Best Play. Q: What are you doing on June 9?